This track is hard enough to find on an original 12 inch...so to spot a copy on 7" had me buc whilin'.....some serious funky disco drums here Uptempo in style and b-boy friendly so don't blame me if you find yourself doing a freeze and breakin' your domepiece when you peep the drums on the soundclip! Always been a favourite party record of ours simply for the fly-like and spacey dance rhythm, and the reaction the drums ALWAYS get from an appreciative crowd. Plus not forgetting the electronic "whoooosh" sound over the drums. Released in 1977 on the ICA label it has recently been re-issued on 12" vinyl for the beat heads, and no doubt a bargain for those who don't want to cut up their prized $100 dollar vinyl. Get down with your bad self! you could wish for, then the sleazy suggestive bassline drops in to set the groove. But the treat is still to come.....at the end of part 2 GRESHAM PLUS 3 drop down again to just the bass and drum and rocks us again for a second time. What more could you possibly want? First brought to the attention of UK break heads on the classic UK break beat LP "SKOOL BEATS" if our memories serve us correctly EDIT: actually it was LONDON BEATS 2. 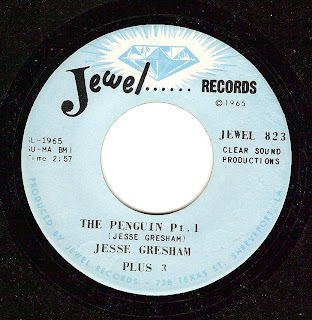 Another b-boy favourite from 1965 on the JEWEL label. 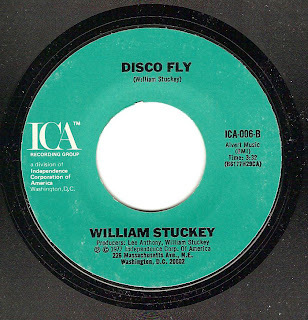 Now this one is strictly speaking a straight-up disco cut from 1976 on the very colourful AMAZON RECORDS label...and is a very respectable track in its own right with some very easy listening type riffs in the main verse.....but years ago B-Boys picked up on this cut for it's crazy breakdown drums and sinister strings. I remember when this was being played back in the days, much uprocking and gesturing would begin throughout the main portion of the song....with a fierce floor battle resumed on the break as the mood of the music changes dramatically. Have a listen and behold the power of disco music! A Bambaataa classic. 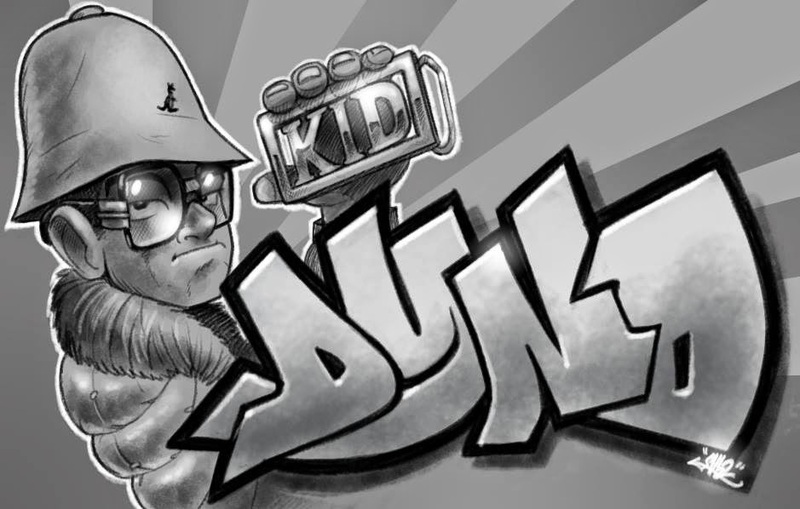 I feel we may be going O/D on B-Boy drums today...but hey that's why Hip Hop started in the first place right?? To keep the crowd dancing. So let's indulge. 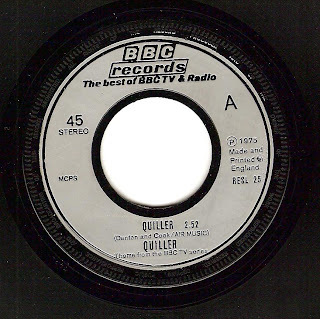 QUILLER was a 1970's drama series on BBC TV, about a Spy who is a highly skilled driver, pilot, diver, linguist and martial artist. He would never carry a firearm, reasoning that if he was ever caught, anything he has on him could be explained except a gun. This BBC-TV series first aired in 1975 and ran for 13 episodes, but more importantly had an amazing drum break in the theme music. This 45rpm single is not that hard to track down being that it is on the famous and well distributed BBC Record label - keep your eyes peeled at your local charity shop and this will turn up. 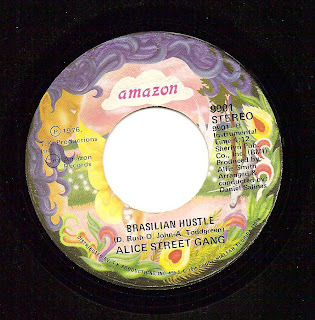 the alice street gang joint is tops. 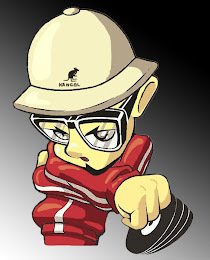 That Quiller Track is Sick!!! Thanks!